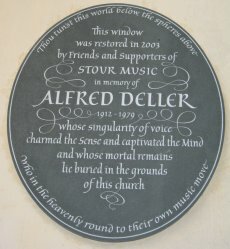 This is a non-profit making organisation, established to support Stour Music in its efforts to provide an annual festival of international quality in East Kent. 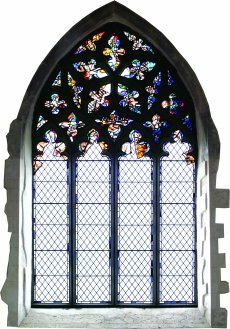 The Company has benefited over the years from a number of legacies, and patrons are encouraged to consider making provision in their Will for a bequest to be made to Stour Music, to help with the ever-increasing costs of maintaining the festival. Details may be obtained from the Friends’ Secretary (see below). Registered Charity No.238476.